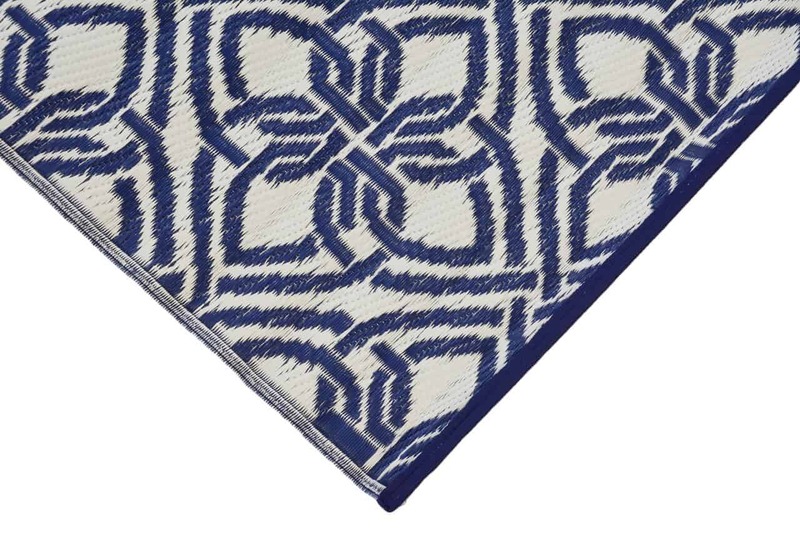 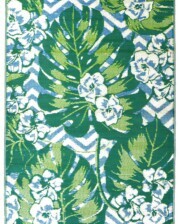 Blue & white outdoor mat for classic style. 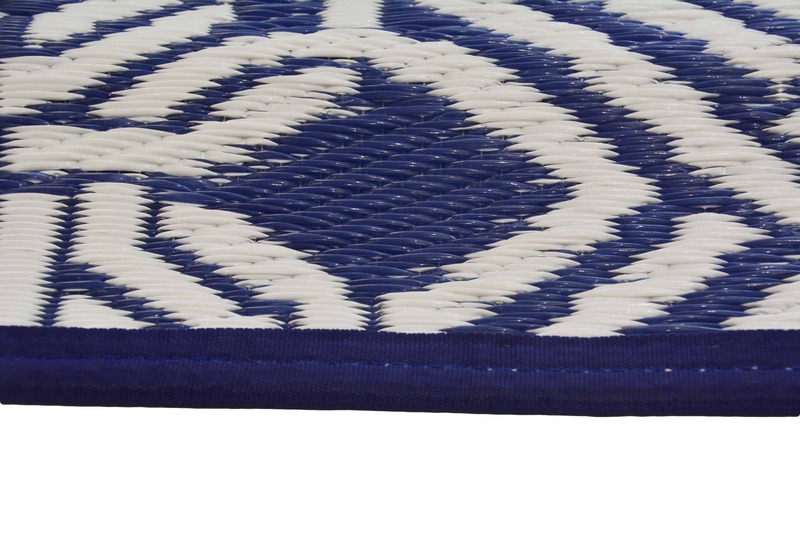 Practical & affordable home decor for your outdoor area & perfect for picnics, camping, caravanning. 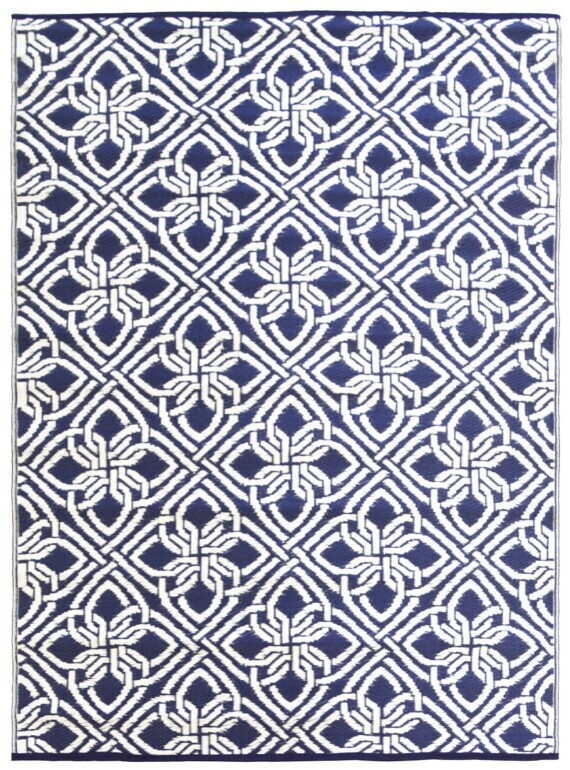 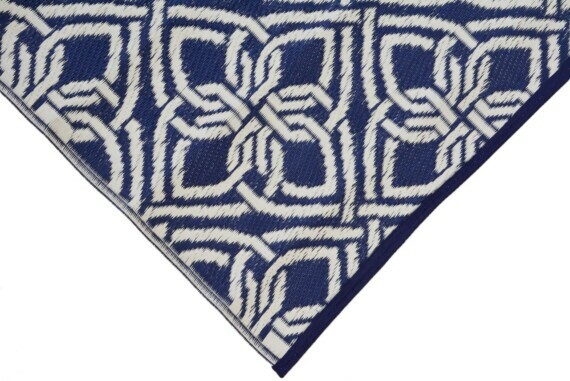 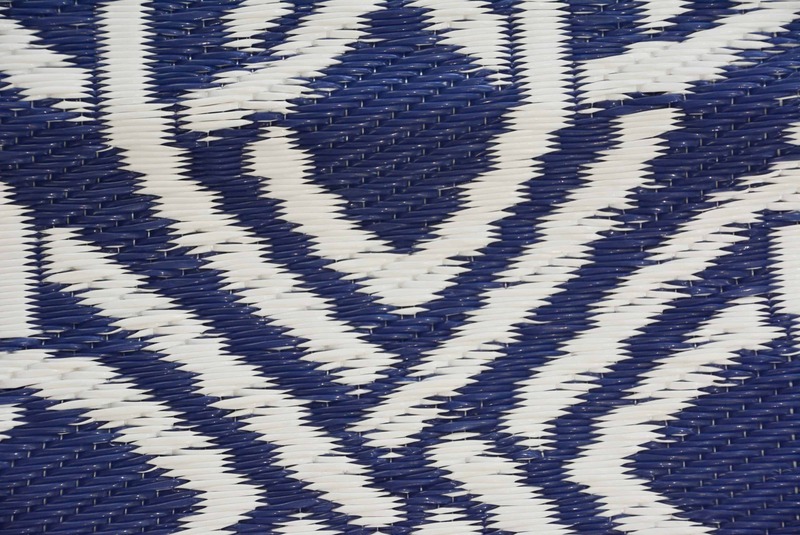 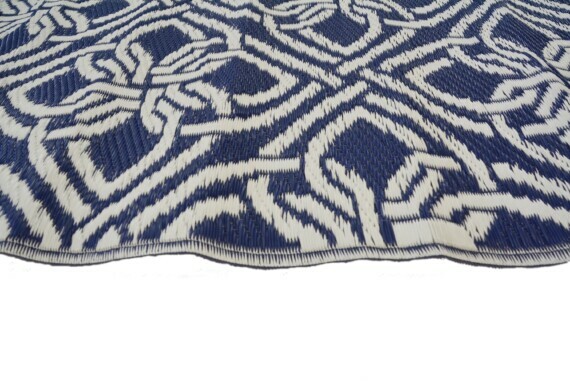 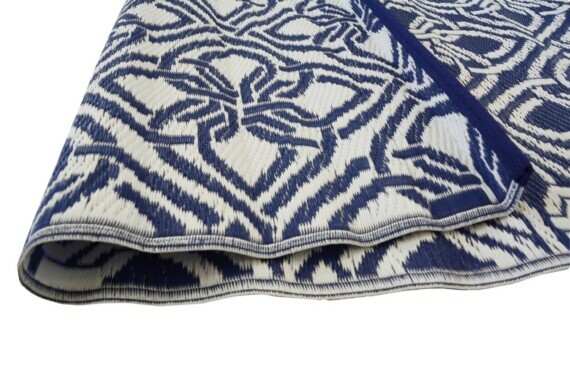 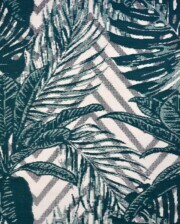 A classic blue & white gypsy inspired outdoor mat. 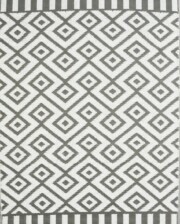 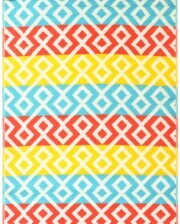 This outdoor mat will liven up any outdoor area, a practical addition for any home and perfect for outdoor pursuits such as picnics, caravanning & camping.